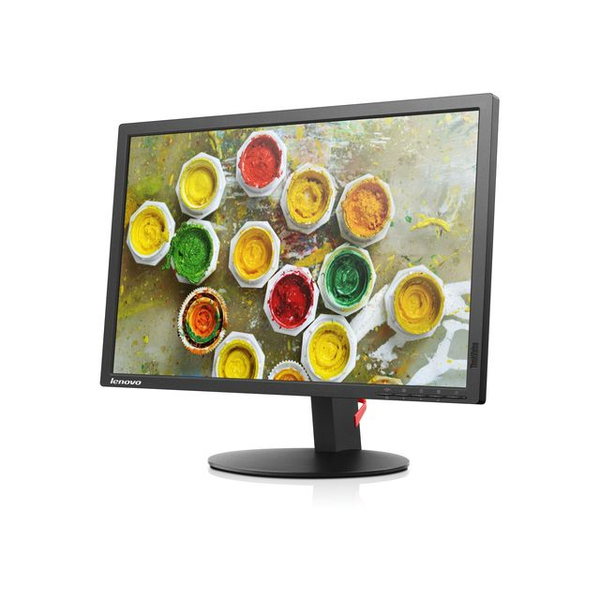 ThinkVision T2254 offers the quality visual performance needed to improve professional productivity. It provides a large screen size with its 22” widescreen in 16:10 aspect ratio. The VGA and DVI interface allows easy connectivity with legacy systems. The 1680 x 1050 resolution, lightning-fast speed of 5 milliseconds, 250 nits brightness, 72% colour gamut and 1000:1 contrast ratio provide clarity for comfortable viewing. With its ergonomic lift and tilt stand, it is easy to use. And it is built with the highest industry standards in mind, including Energy Star 6.0, TCO 6.0, TCO Edge 2.0, EPEAT Gold, ULE Gold, TUV Green Mark, CEL Tier 1 and more.